Both desktop and notebook performance lines will have 6 cores. 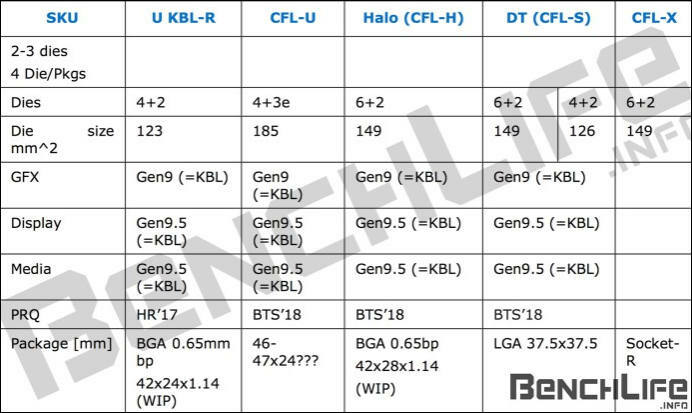 Yet, display and decoders support will be as Kaby Lake. 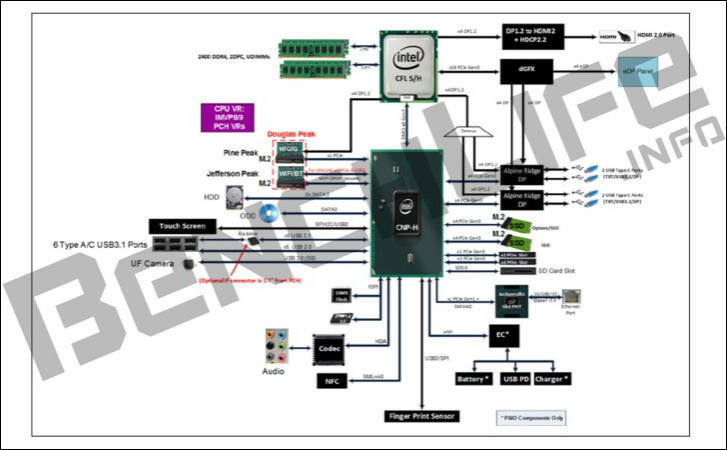 Also no progress with HDMI 2.0 support, again motherboard must have build in DP 1.2 to HDMI. Long wait. 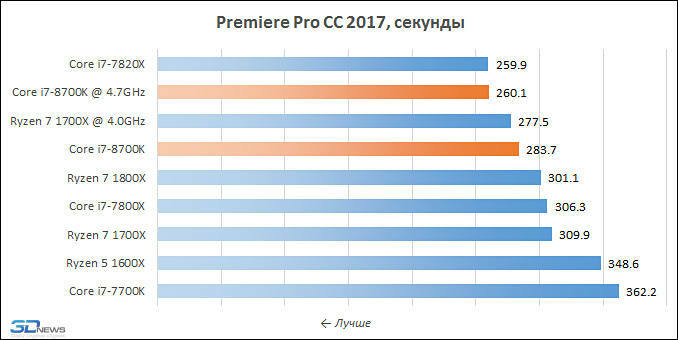 But 6 cores is good. 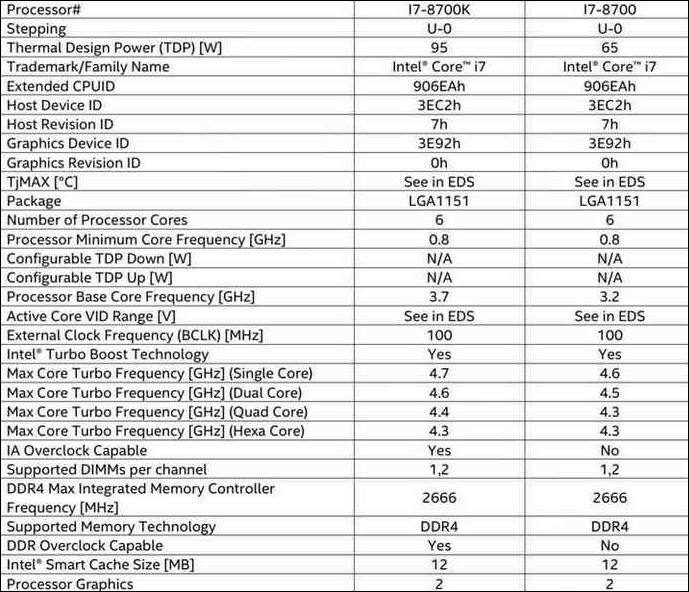 Top model will be Core i7-8700K. It'll have 6 cores and 12 threads. Base frequency will be 3.7Ghz, 12Mb cache. All fits within 95 TDP. 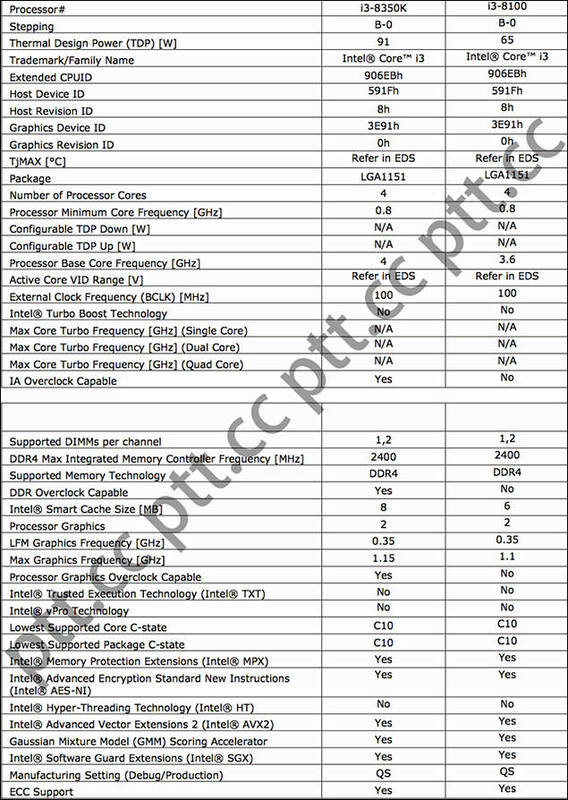 Core i7-8700 will be 3.2Ghz. 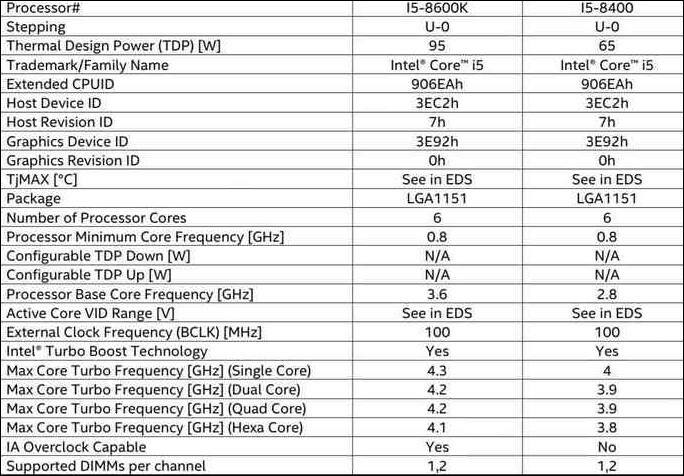 Mode affordable will be Core i5-8600K , also six core model. 6 cores/6 threads. 3.6Ghz frequency. 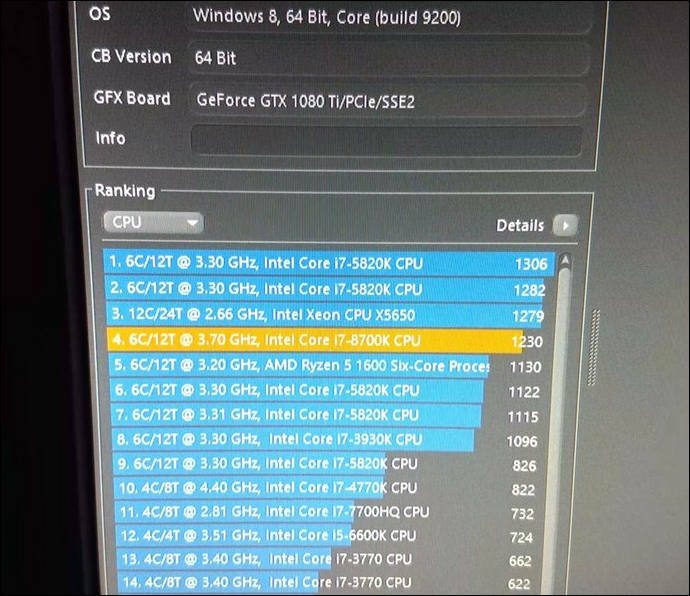 Lowest 6 core model will be Core i5-8400 with only 3.2Ghz. In mobile they will also have six code models, and U line will move finally to 4 core solutions. With each processor Intel wants to sell you new MB. Nothing too much, mostly 10-bit decoding and encoding support for HEVC, Rec 2020 and HDR support. 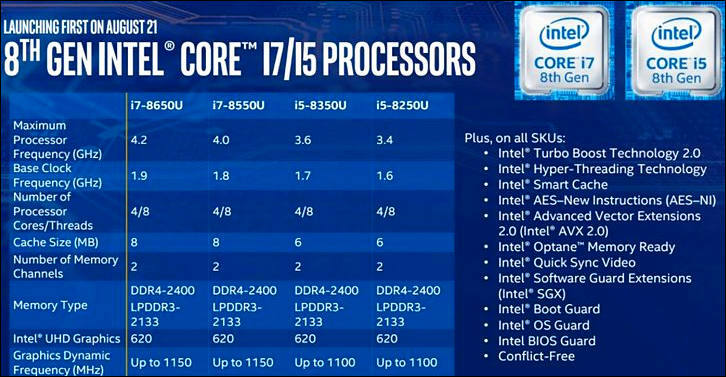 Intel will officially launch its 8th-gen Core processor family on August 21st. First time we have 4 core CPUs in U line. Save time and create more. 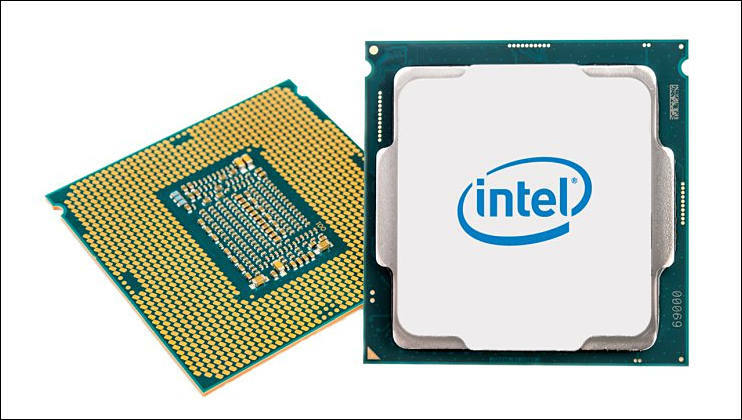 The 8th Gen Intel Core desktop processor family positions Intel as the choice for speed, accuracy, power, format compatibility and high-quality graphics creation and consumption. Edit 4K 360-degree videos with ease – up to 32 percent faster compared with the previous generation – plus, edit content up to 65 percent faster compared with a 3-year-old PC. 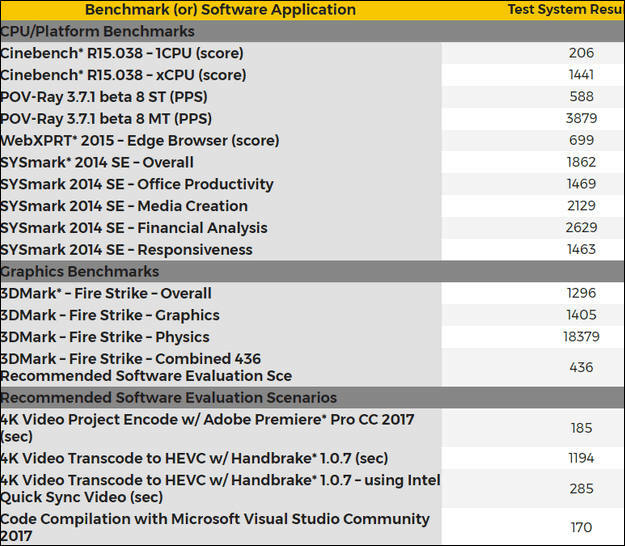 Are there any significant differences in the media capabilities (Quick Sync) of Coffee Lake compared to Kaby Lake processors? 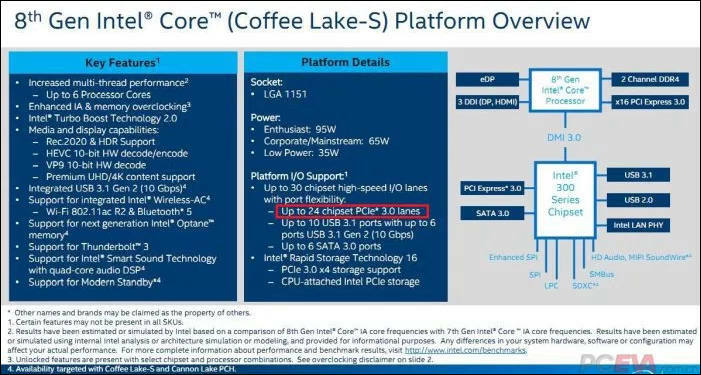 So, it's not clear that Coffee Lake actually has anything new in this area. I do not see new thing being mentioned for now. NLE authors actually got mostly stuck with QuickSync, instead of allow users to make cheap upgrade by simple changing GPU and rely on Nvidia library. 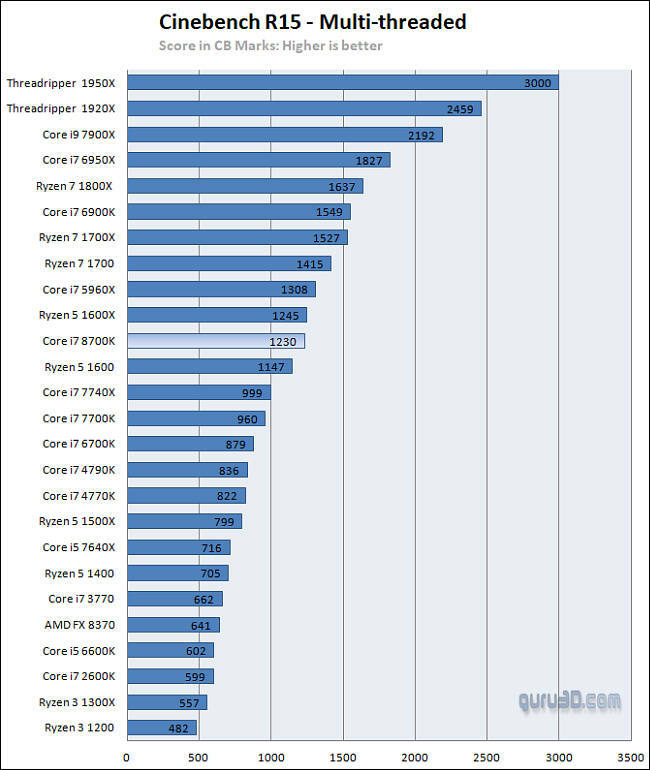 At $600 the 7820 looks like a pretty good chip. The mainboard won't be cheap, but live playback and export times are excellent.